Is your property ready for Summer ? 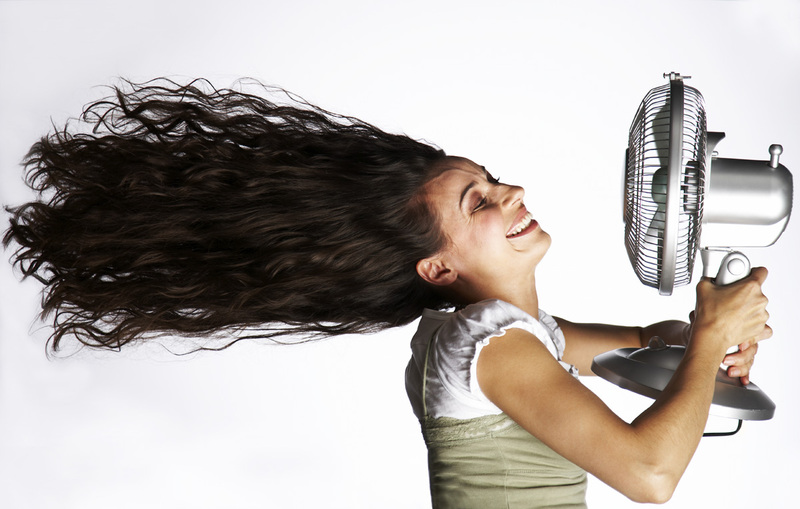 Don´t sweat it… Stay cool all Summer long with a properly maintained air conditioning system from CoolWaves Air Conditioning Costa del Sol Spain. Whether you are renovating your home or involved in a new build project let CoolWaves versatile air conditioning range fulfil your needs. The first stage of any installation is a site survey, our experienced team have more than 12 years experience. Call today to arrange your FREE site inspection. CoolWaves top priority is customer satisfaction. We achieve that first and foremost through our unbeatable service, We also ensure we provide as many options as possible to make that service convenient and stress-free. Our engineers are fully qualified and trained with vast experience of working on various types of buildings and applications, from small apartments, front-line golf villas to large office blocks and factories. We will always ensure the work is carried out with your and our safety in mind, Call CoolWaves Air Conditioning Costa del Sol Spain Today. In cases where working during normal hours is impractical, out of hours working can be arranged. Our Installation team will take over the project and prepare to attend site to carry out the installation with minimum disruption to you and your business. I have used CoolWaves Air Conditioning for both my businesses and have been extremely pleased with their professional, responsiveness and pricing for services. I would highly recommend CoolWaves to anyone…. A well planned, neat and efficient job. The engineers were fantastic, especially considering it was a very demanding installation. I am very happy with the whole job and I am now looking forward to the hot weather.